Easy to use. Purchase in advance and save. 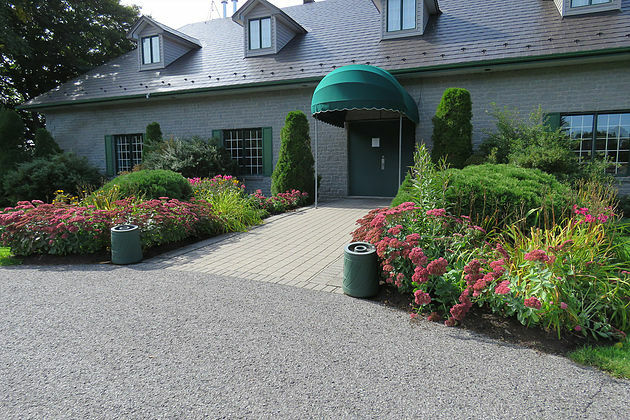 Established early in 1994, Nation Golf Club is located only 35 minutes east of Ottawa. 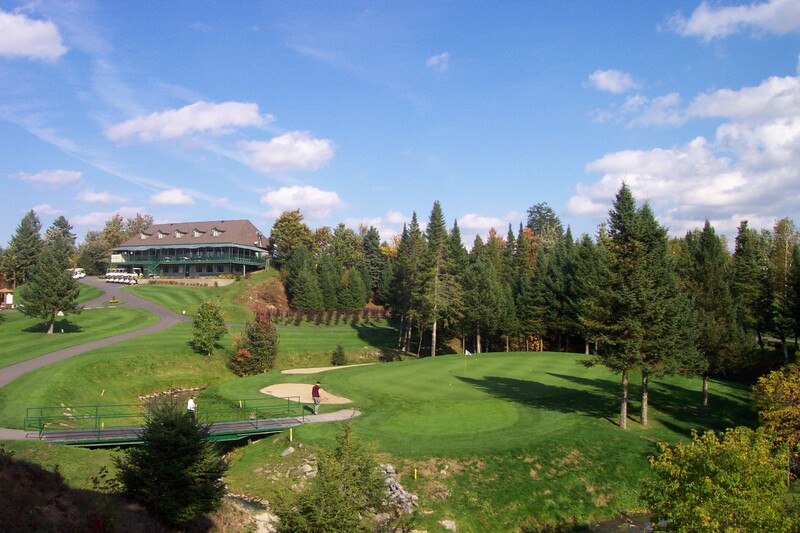 We are pleased to be considered one of Ottawa’s favorite golf courses. 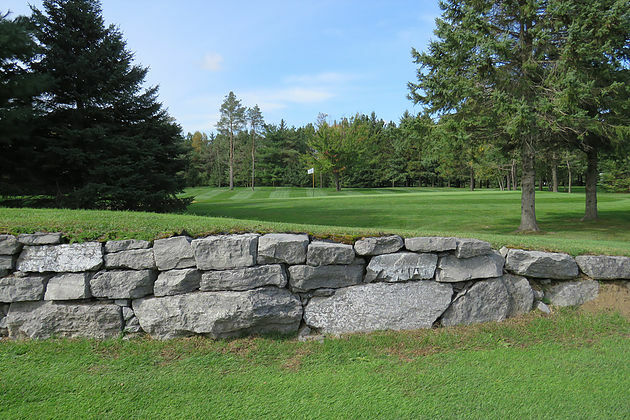 Steep elevations and well-manicured greens, make Nation Golf Club one of the most challenging golf courses in Eastern Ontario. 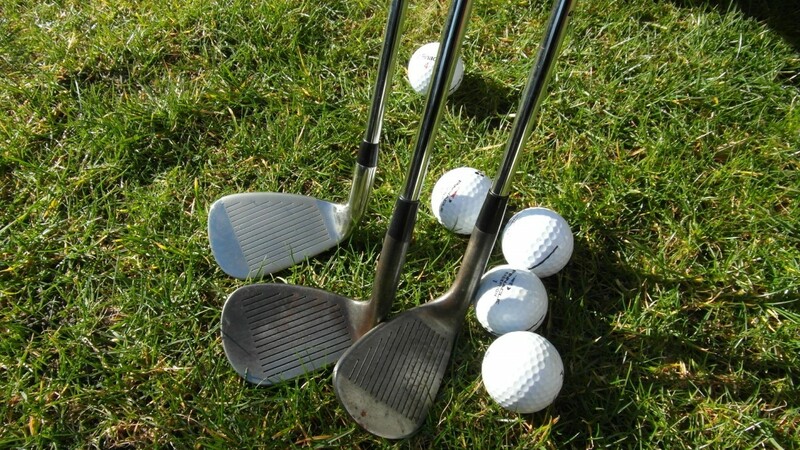 Our 18-hole panoramic golf course of superior quality has everything to make your golf experience a memorable one. Try our new Golf Rates Calculator by clicking on the desired option below. 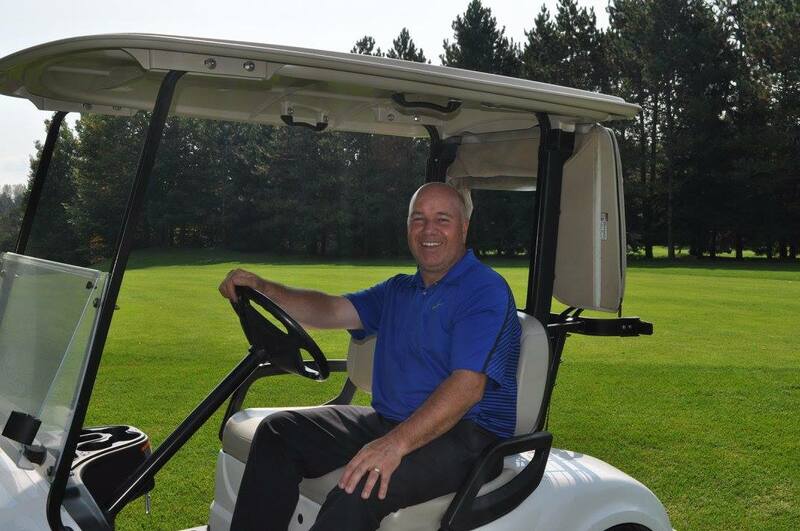 Rates for 18 holes or 9 holes are available 7 days a week, walking or riding. 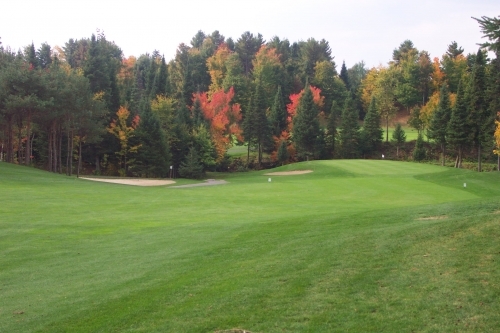 Pay a small seasonal fee and enjoy unlimited reduced rates on green fees and cart fees. Available for purchase online all summer, our Combo Rates are a great value for twosome or foursome. Why stop after 18 holes! Back for it’s third season, our “All You Can Play Everyday” offer is by far the best in the region. 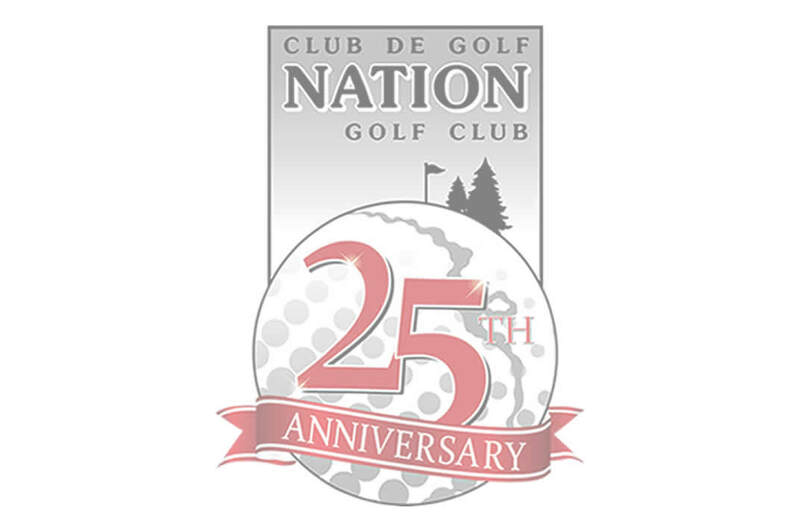 Nation Golf Club offers you the option of booking your tee-time Online. Buy Weekly Specials, Combo Rates, Gift Certificates, Game Packs and Memberships online by accessing our online store. 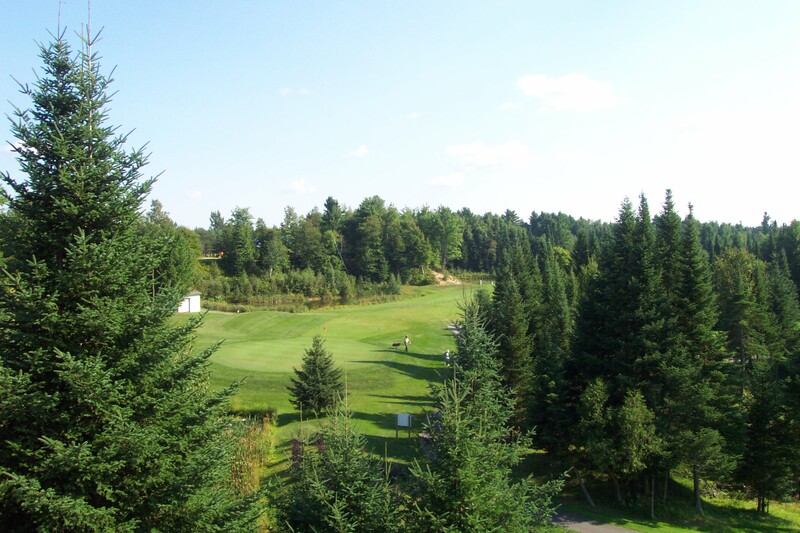 Located only 35 minutes east of Ottawa, Nation Golf Course will always challenge any level of golfer. 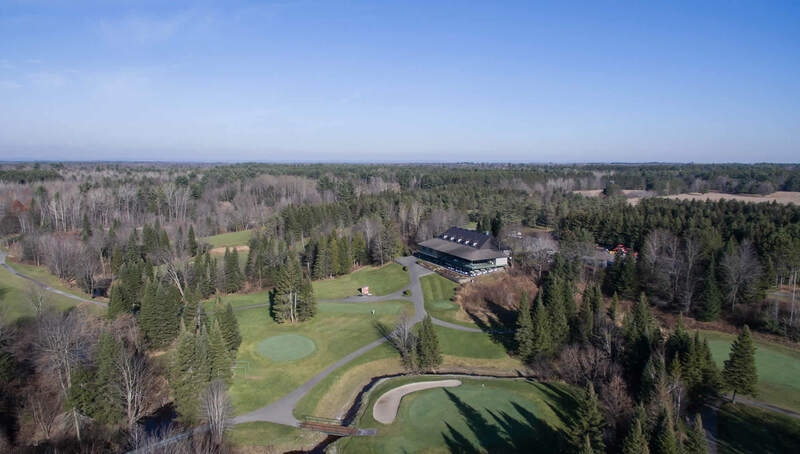 With smooth fairways, steep elevation and well-groomed bent grass greens, Nation Golf Course is rated one of the most exciting public golf courses in Eastern Ontario. Water has an enormous impact on the game at Nation Golf Course with its ever-flowing creek and its 4 ponds which are unmistakably present 13 times during the game.